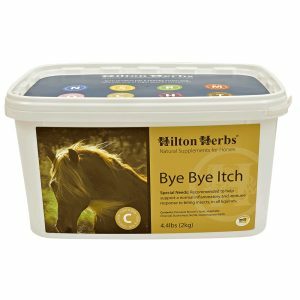 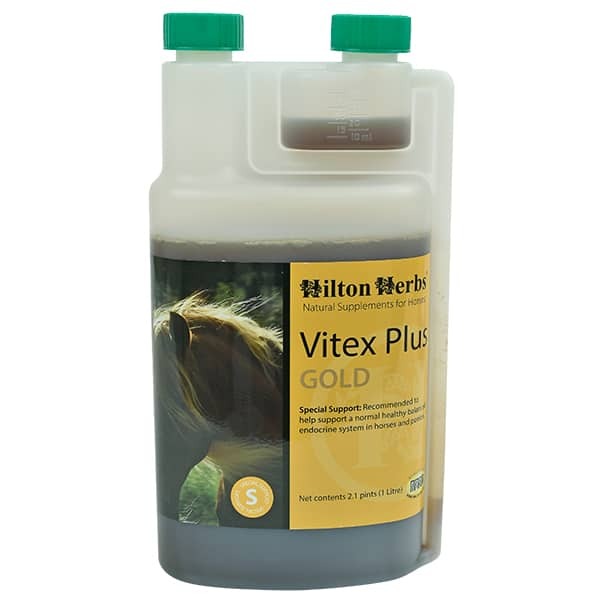 Hilton Herbs Vitex Plus Gold – Clinically trialed formula, to support a balanced endocrine system in horses and ponies. 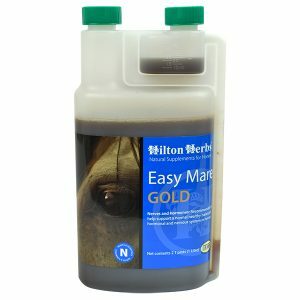 In response to customer demand we are now producing our popular and successful Vitex Plus mix in liquid format! 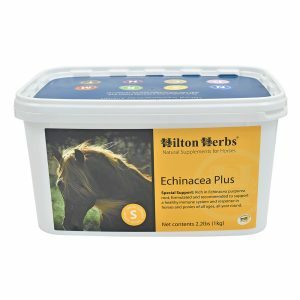 When our customers ask us to help we do just that, by producing a faster acting, easy-to-administer natural product at an economical price, to help support and maintain a balanced endocrine system in horses and ponies of all ages.